In this installment of This Is What I Read I present SAUCER: Savage Planet by Stephen Coonts. I’ve always known Coonts as a military writer and have read several of his books. This was something I picked up on a random visit to Barnes & Noble. The Saucer series brings science fiction to the forefront and Savage Planet represents the third book, bringing a conclusion to the series and the primary characters; Rip Cantrell, Charley (Charlotte) Pine and Egg Cantrell. Coonts uses a near-human alien, Adam Solo, marooned on Earth for over 1,000 years, to bring the primary characters to their respective destinies. With so many reviews out there for this novel I’ll take a different tack and analyze some of it’s structure. There is sufficient information on our characters in this novel where it can be a standalone read, which was fortunate since B&N didn’t have the first two titles of the series lol. Coonts begins with Adam Solo and gradually uses his history on Earth to take our heroes around in one, of two, recovered saucers to secure areas to avoid two selfishly ambitious pharmacy moguls and the US government itself, as Solo waits for a starship with his fellow aliens. An example I can provide off the top of my head is the book Starship Troopers. It’s just way too short. You really start to get into it about 3/4 of the way in …. then it just ends. Still, Saucer is a good story I give it a rating of 4/5. 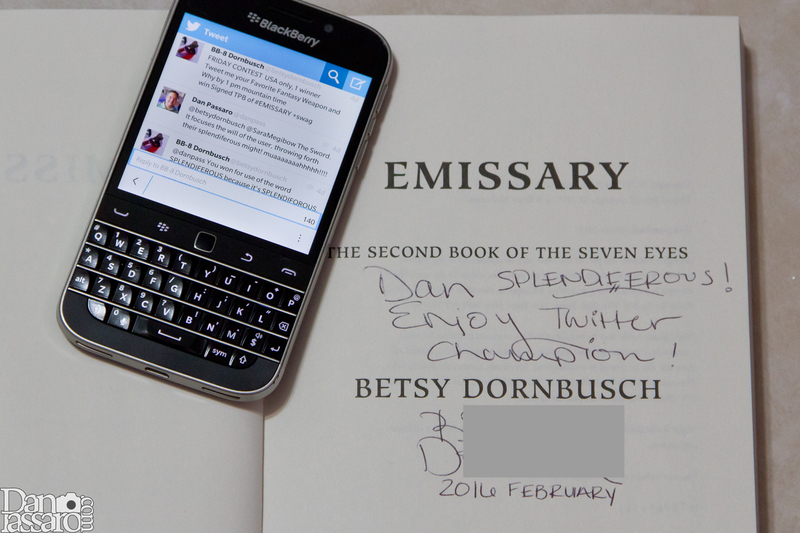 If you wonder what I consider deep character development, my personal standard for getting to know a character is Tom Clancy’s Without Remorse, but that is a novel where the character we get to see inside of is the main character. The idea for this came from various comments on the podcast episode How Bestselling Author Austin Kleon Writes: Part One from The Writer Files (iTunes podcast link). Austin talks about taking an alternative route to putting drafts online, to instead write about books you’ve been reading, blog about helpful writing tools, talk about the structure of a certain book, decipher the process … to leave drafts to your test readers, your spouse, your writing group, your really close friends. The goal of this series will be to convey what I’ve learned in reading a book versus writing the typical book review; “Loved it because” “Hated it because” … and so on. One consequence of this will be spoilers galore! Thou hast been given notice lol. 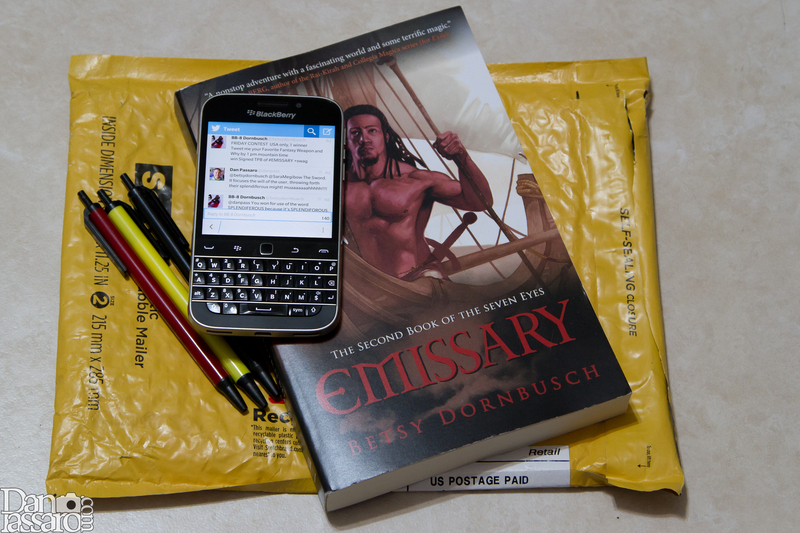 A big thanks to Betsy Dornbusch, @betsydornbusch, author of The Seven Eyes series, for sending over an autographed copy of EMISSARY: THE SECOND BOOK OF THE SEVEN EYES!